Looking to buy a rv lot? 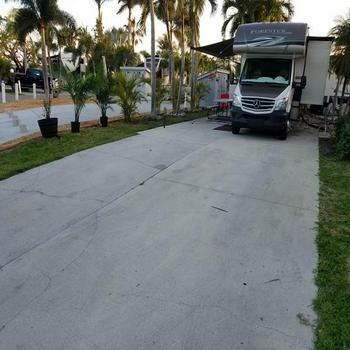 RVParkStore.com has 5 rv lots near Big Pine Key. Pull Through Lot #57, 4 Palm Trees Border property with other privacy plantings, 24'x37' pea stone, storage, upgraded 50/30/20amp electric,sewer and water. Pool, club house, shuffle board, wifi, etc. Mile marker 30 US1. 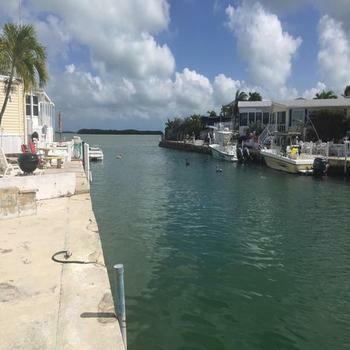 Key West 30 minutes away.